Through the years and the over 450 weddings I’ve photographed, I’ve really enjoyed learning this: most brides have an internal vision of their wedding day that dates back to the very first wedding they ever attended. That means there is a subconscious internal dialog to which each has been listening so long that it’s just how it is: “My wedding day will be like this”. Bringing what you’ve always imagined to life is what I do. To that end, we always suggest we have a frank discussion of your needs. We want to assist you in all we can. 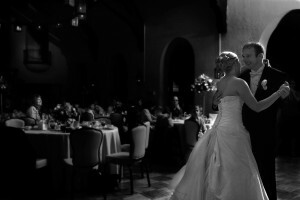 At Jeff Behm Photography we offer flexibility to cover the possibilities. Be assured, we are always happy to customize to suit your needs. See other examples so you can gain a sense of our approach. 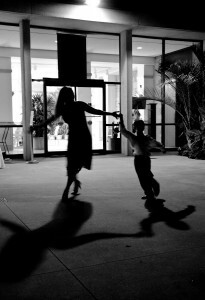 We realize how difficult it is to determine just what you need, and how that may impact the final cost of photography. Wedding service starts at $3800, although smaller ceremonies can be covered for $400 per hour. Please contact us for the most accurate understanding. 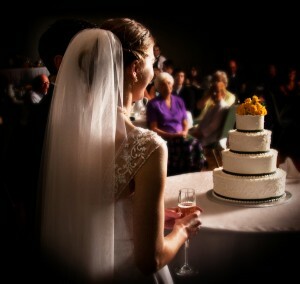 Most brides have an internal vision of their wedding day that dates back to the very first wedding they ever attended.